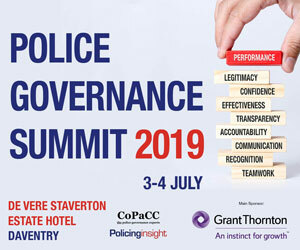 This service provides a directory of police force and governing body (PCC, OPCC, Panel, in some cases Authority) information, providing contact details, social media links plus links to key information on each website. We endeavour to keep links up to date, but - recognising that OPCCs and forces do make amendments to their websites that we may not immediately pick up - please let us know if you find any links that are broken by emailing [email protected]. TO ACCESS THE HUB, SIMPLY SELECT YOUR REQUIRED FORCE AREA FROM THE DROP-DOWN LIST BELOW.